PAEA continued raising the bar in 2016. 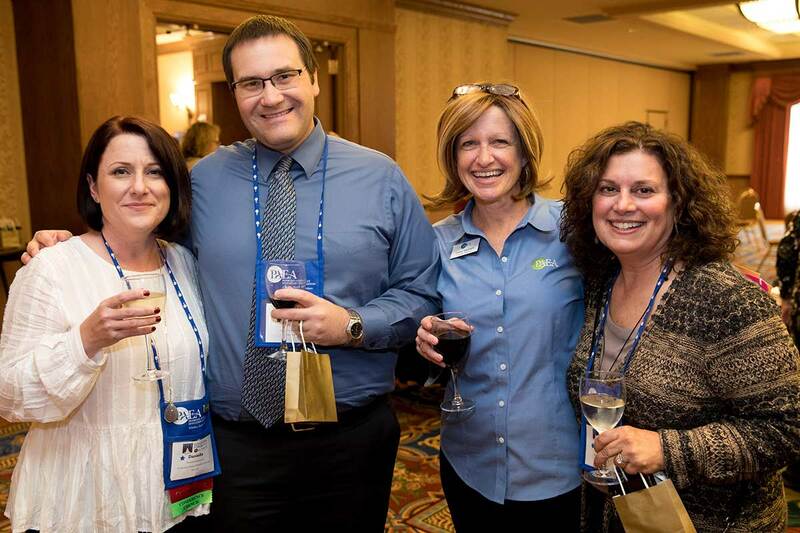 Scroll through our year in review to see all the ways we have been working for our members. More PA programs than ever are now using our End of Rotation exams — 127 programs in 2016, compared to 44 in 2013. To ensure that programs are adhering to the most cutting-edge national standards, a special task force spent months updating our exams to comply with new DSM-5 language and diagnostic criteria. And for the first time, we offered faculty members the opportunity to take a test run of one of our End of Rotation™ exams during the faculty preview held during the Education Forum. 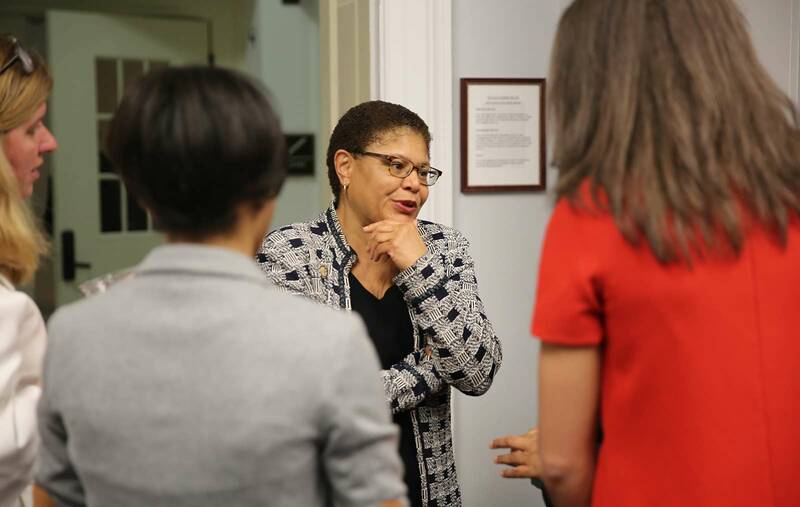 PAEA’s Government Relations team continued making progress on garnering support for the PA Education Modernization Act, introduced into Congress by Rep. Karen Bass (D-CA) in 2015. Rep. John Lewis (D-GA) added his support to the list of cosponsors in 2016. 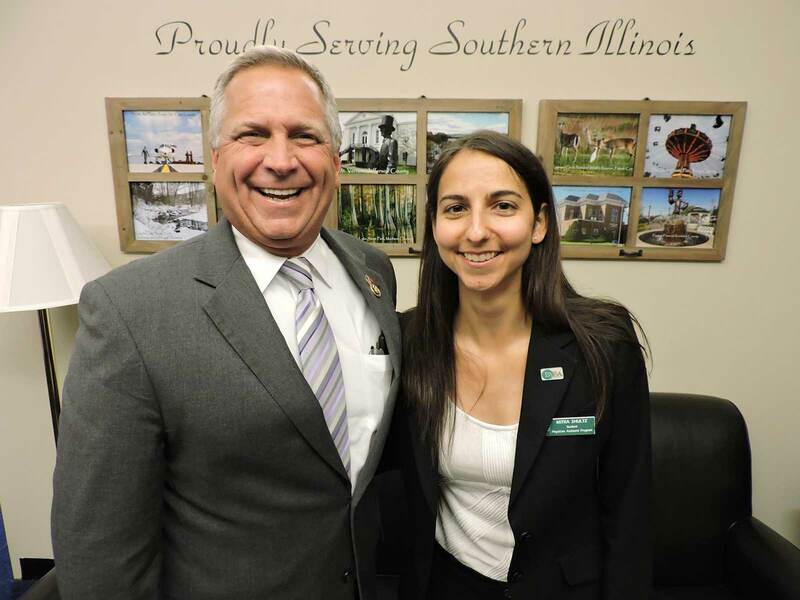 We have also enlisted support for our legislation from influential stakeholders, including the National AHEC Organization and the Association of Rural Health Clinics. 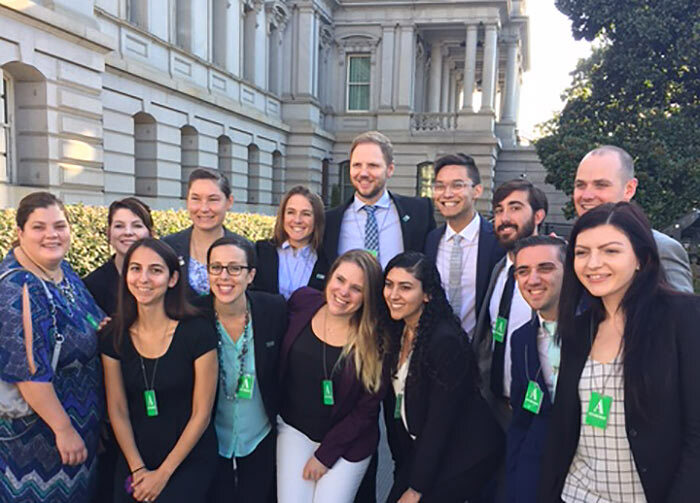 Fourteen students from across the country converged on Washington, DC, in September for the third annual Student Health Policy Fellowship (SHPF). 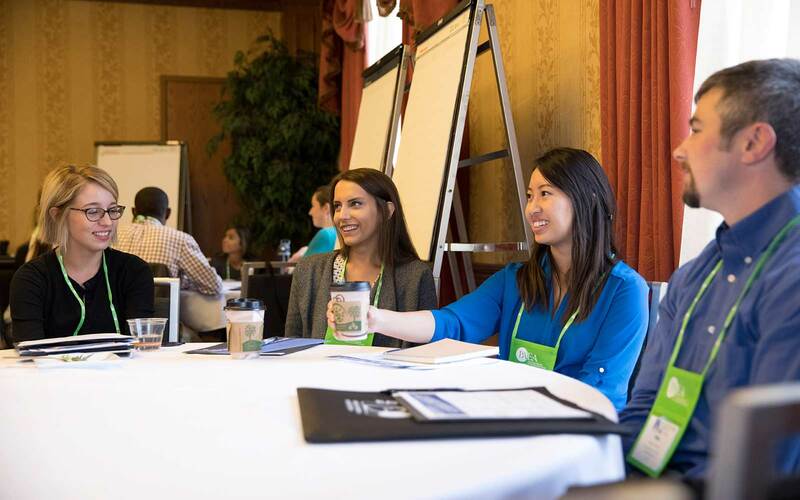 The SHPF is designed to enhance students’ understanding of health policy and the political process, build leadership skills, and inspire grassroots advocacy for the PA profession. The highlight of the three-day program is a visit to students' representatives in Congress. The fellows visited more than 35 congressional offices and met with a record 12 members of Congress to discuss PA education issues and legislation. The students will spend the next year working with mentors from PAEA’s Government Relations and External Affairs Council on advocacy projects to be implemented in their own communities. PAEA CEO Timi Agar Barwick was part of a select group of health care professions leaders invited to a United Nations meeting to act on a UN report on the global health workforce. The discussion focused on how we need to realize that health care is a primary driver of our increasingly global economy — and it’s also a security issue. In preparing to update PAEA’s strategic plan, the Board of Directors, council chairs, and staff came together at our third annual Leadership Summit. This work laid the foundation for the process of realigning staff and council structures to better support our work and strategic priorities. 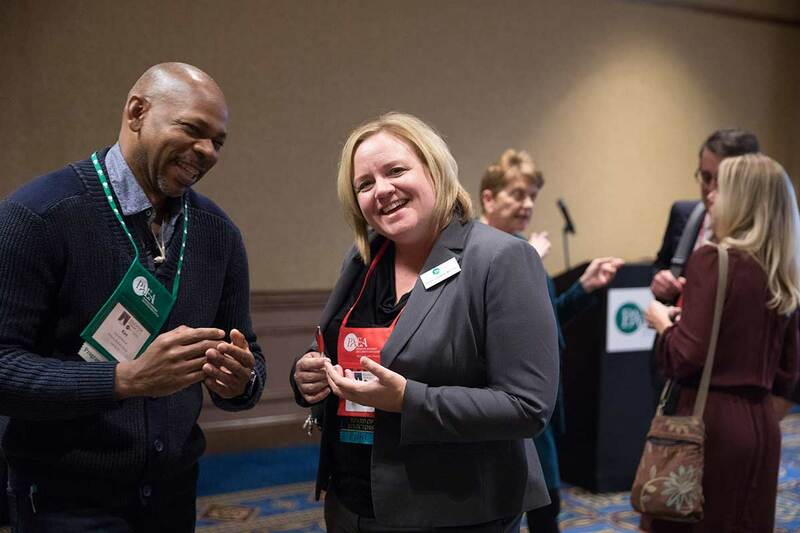 At the Society of Teachers of Family Medicine’s invitation, PAEA Chief Assessment Officer Olivia Ziegler attended a national meeting on the complex issue of clinical sites — a top priority for us. 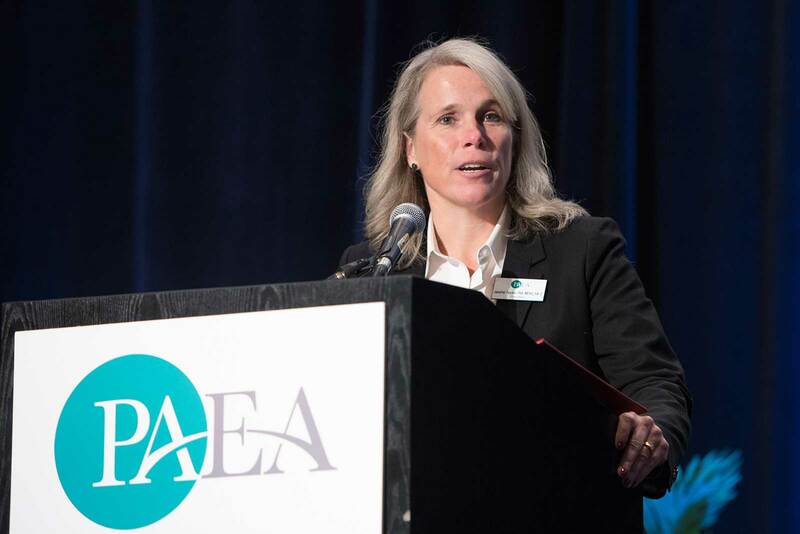 This put PAEA at the table with prominent physician organizations from across the country and helped us build important alliances as we tackle this crucial issue. Access to clinical sites is a problem that we do not own alone. All health professions are dealing with the same issue, so combining our efforts gives us the best chance at creating real impact. 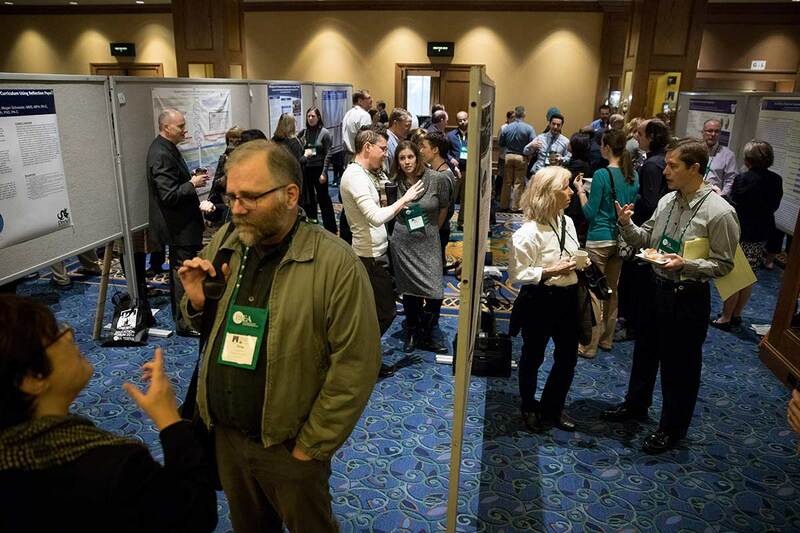 Hundreds of faculty attended Pando workshops — the heart and soul of PAEA’s professional development efforts. These multi-day sessions covered topics like admissions and skills for new program directors and included popular new workshops on remediation and OSCEs. The information presented was extremely useful in ways that I was not expecting. I will use the resources repetitively over my career. In 2016, the Journal of Physician Assistant Education wrapped up its 27th volume, which included a redesigned cover featuring artistic medical imagery. 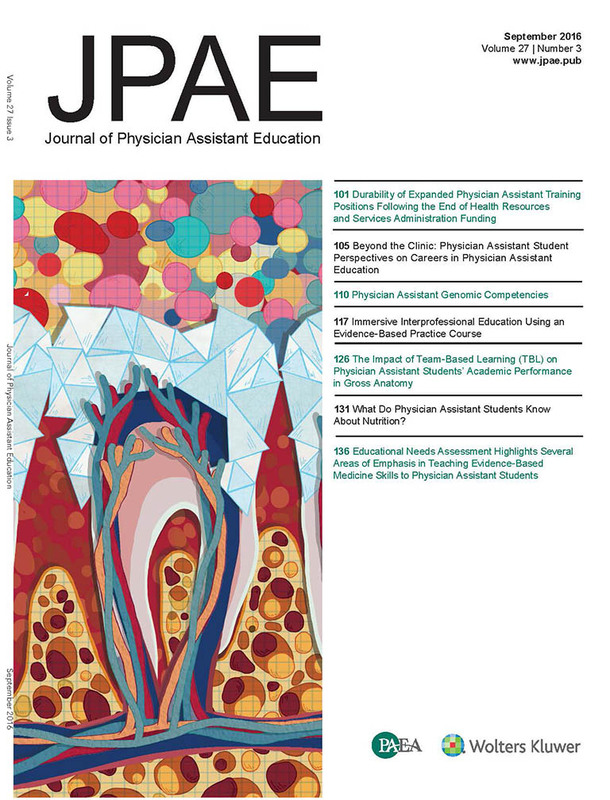 Nearly 100 articles were submitted for publication in PAEA’s MEDLINE-indexed journal, JPAE. Because of its continuous improvement in quality and research, JPAE is now eligible for an impact factor, which measures a journal's annual average number of citations. 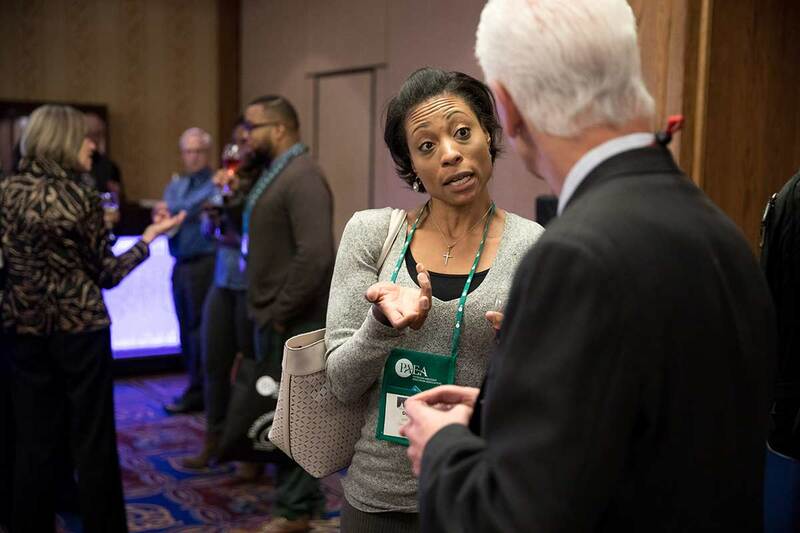 Networking was a running theme of the 2016 Education Forum, with endless opportunities for PA faculty to connect at retreats, receptions, and education sessions. Featured speakers Sarah Michel of Velvet Chainsaw and author Mark Scharenbroich both spoke about the importance of making and leveraging connections. Eight receptions and more than 100 education sessions encouraged catching up with old friends and meeting new colleagues. 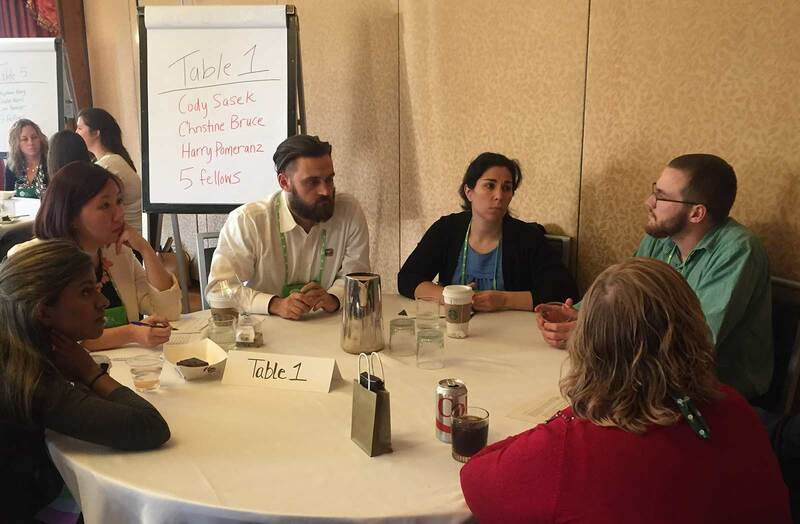 Nine retreats allowed attendees to learn from and share with others in similar professional positions. We provided more time between sessions. One attendee commented, "Longer breaks allow for more networking opportunities. 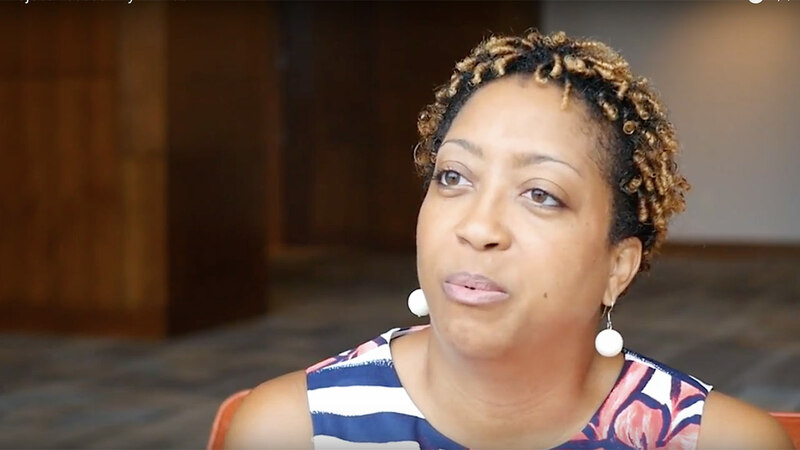 One of the greatest benefits of the Forum is reconnecting so more opportunities to do that are great." PAEA typically sets aside $50,000 per year in CASPA application waivers for economically disadvantaged students. But after review and analysis of the process earlier this year, we realized that there is an even larger demand for help. So, over the next four years, we will be gradually increasing the allocation to an eventual $228,000 in 2021. In 2016, PAEA's diversity outreach program, Project Access, reached more underrepresented minority students than ever before. 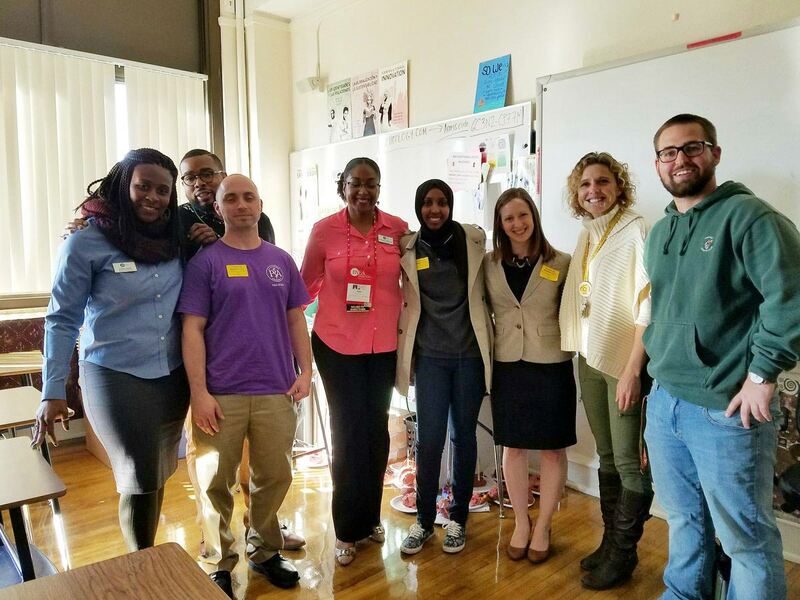 Twice a year, the program provides a chance for PAs, PA educators, and PA students to educate diverse groups of high school students about the profession. I would not trade being a physician assistant for anything in the world. It has allowed me to not only help patients and people in my community, but it’s allowed me to give other students who are like me and think that someone in medicine doesn’t look like them or doesn’t come from the background they came from, encouragement. The Marine Corps says they’re looking for a few good men. I kind of view the PA profession the same way. I tell students who are young now, coming straight out of high school, that it’s not about your age — it’s about your commitment to the profession, your commitment to your career, your commitment to your patients. outstanding PA students interested in a career in PA education were chosen for the second year of our Future Educator Fellowship. 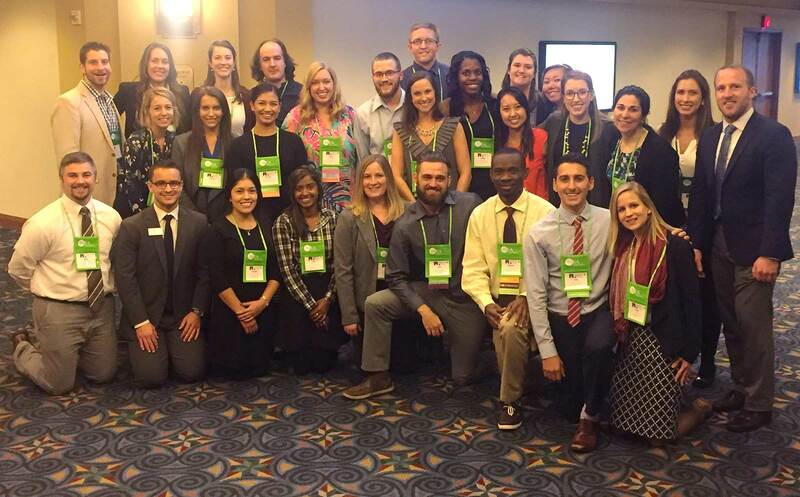 To learn more about the profession and about careers in academia, these students attended the Education Forum and completed projects under the mentorship of PA faculty. The work of the Student Advisory Task Force was elevated to the council level. 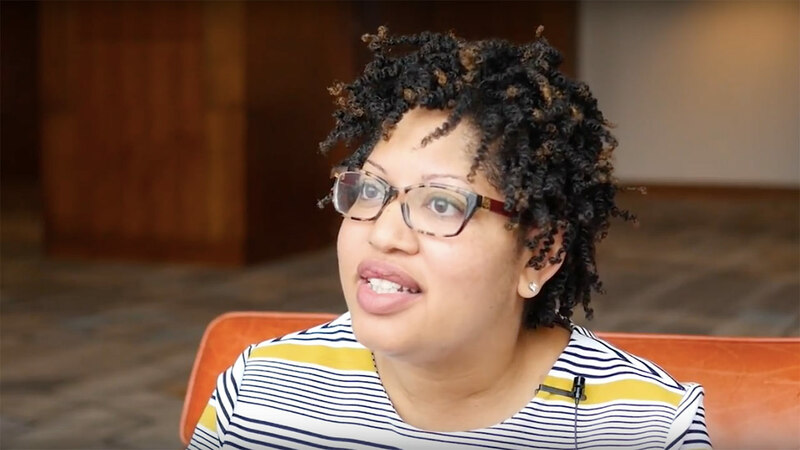 The newly created Future Educator Development Council will further enhance PAEA’s efforts to engage PA students and recent graduates and to integrate their voices into our work. In April, we brought together more than 60 thought leaders from all sectors of the health care world for the Stakeholder Summit. 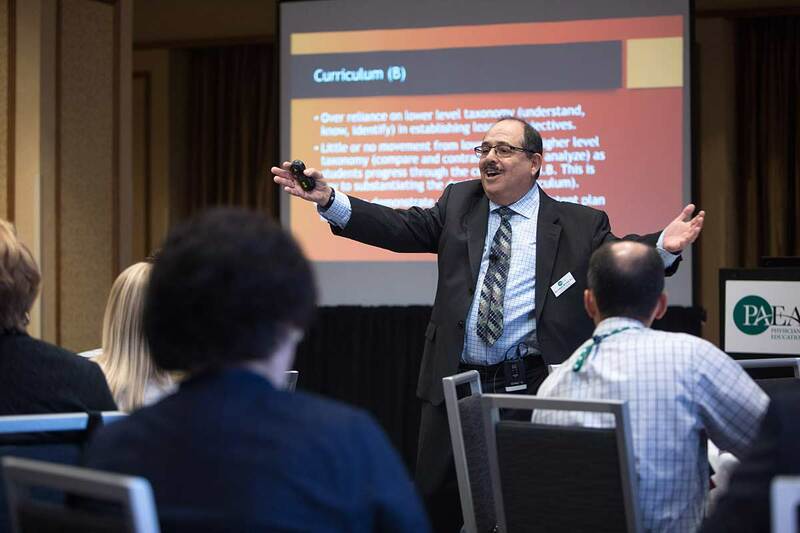 For two days, participants discussed how to most effectively align PA education and practice and what PA graduates need to know to be successful. The next step? Create a roadmap for the future of PA education. Building on the work of the Stakeholder Summit, the first PAEA Presidents Commission (the five most recent past presidents) explored the topic of “entrustable professional activities” — a concept already being explored in medical education as a way to standardize and assess what new graduates can be expected to do. The commission's work was presented at the Education Forum and was published in JPAE in February. was set aside for a research fellowship program, to be run in collaboration with AAPA, with the aim of developing future research mentors for new faculty and sustaining the PA education research pipeline. 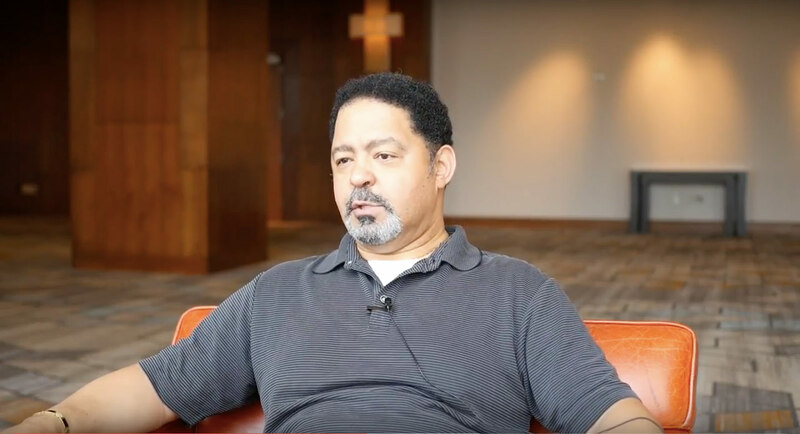 We commend PAEA for enhancing the breadth of patient demographics represented within PACKRAT to include same-gender couples and their dependent children, and not limiting their presence to infectious disease questions.